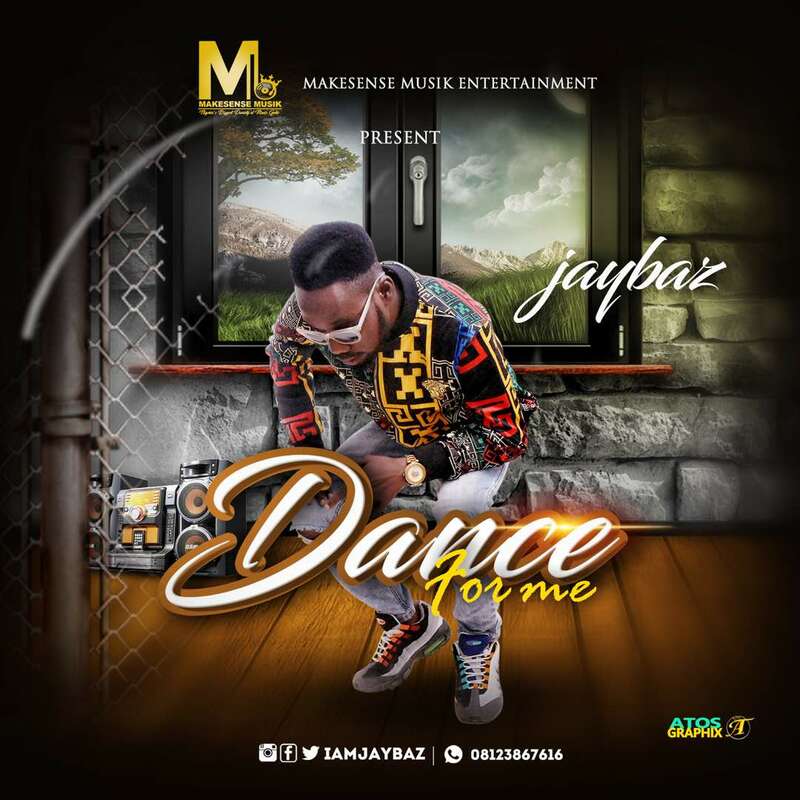 Sensational Lagos based blogger and rapper Jaybaz drops a dancehall single titled “Dance for Me” . Alphonso Olajide Babatunde popularly known as Jaybaz finally decides to kick start his music career after some years off the mic. 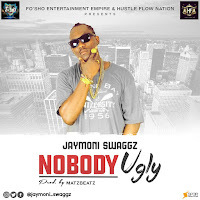 This new single from the versatile singer is definitely another banger to hit the clubs. Download and Enjoy. Listen, download and share your thoughts.